Buying his first vinyl turntables before he was old enough to go to a club, instead, he listened to mixes on the internet, using this knowledge to buy the hottest records of the moment. It was after playing his first major gigs just a year or two later, however, that he realised he wanted to similarly inspire others by producing his own tracks. Self-taught by his own dedication and the help of Future Music Magazine, when his first remix stopped just shy of the Beatport House Top Ten his reputation was assured. Can I pick one of my own records haha?! I’ll have to go with ‘Only 1’. I wrote this a long time ago and it came out almost a year ago and I think I play it in every set. I still really like it and it still goes off. 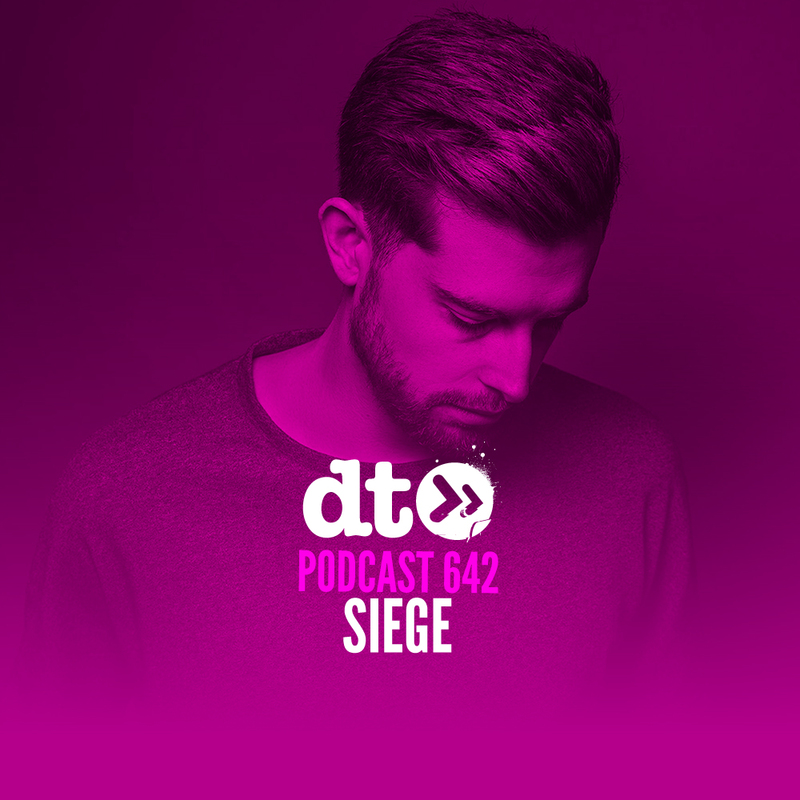 Support on this one has been amazing as well, Mark Knight has been hammering it, Yousef played it a lot, Eats Everything loves it and just last week I got a message saying Adam Beyer was playing it in Space Miami whilst the sun was coming up so really chuffed with these guys supporting my music. I think it’s my own productions? These days I think almost 50% of what I play is stuff I’ve made myself. This just shows that I’m really making the music I love to play and that’s a great feeling. 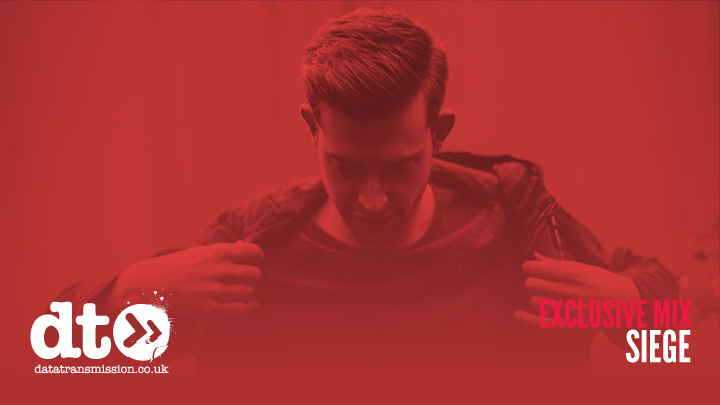 In Feb I had the pleasure of closing down the legendary Fuse club in Brussels after Hot Since 82. It’s my third time playing there and it just keeps getting better and better. The crowd is always up for it. Closing the place down after Daley allowed me to pick up where he left off and gradually build my set. I had 3.5 hours to play so I could build it exactly how I wanted, the crowd was enjoying it and I enjoyed every second of it. The club scene in Belgium isn’t doing to great at the moment which makes these moments extra special and I’m very thankful for them. I’m super stoked to be making my Ibiza debut during the summer for Toolroom’s residency at Eden. My new single ‘Thinking’ is coming out on Toolroom this week. I’ve got another record coming out on Circus next month and in June there’s one on Big Beat with a remix from DJ Fronter. Been pretty busy in the studio so there’s a lot more to come.